We strongly believe in giving back to the local community where we live and call home & have a passion for supporting organisations that help people that are less fortunate than ourselves, improving their quality of life. We also like to support charity organisations that help animals & the environment. 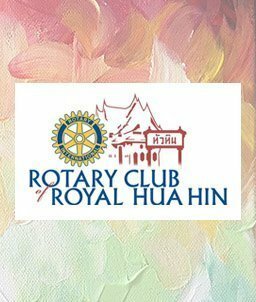 Every year we donate to many charitable organisations in & around Hua Hin, as well as other provinces of Thailand, if the organisation is reputable & supports a cause that we feel matches with our own ideals & values. 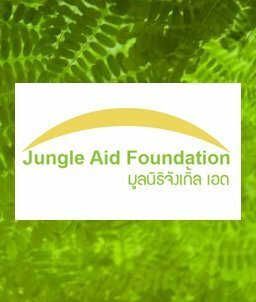 Below are some of the organisations we support by either donating regularly to them financially or spending our own time helping them in ways they require. Click on an image below to view more information about the organisation as well as links to their own websites.